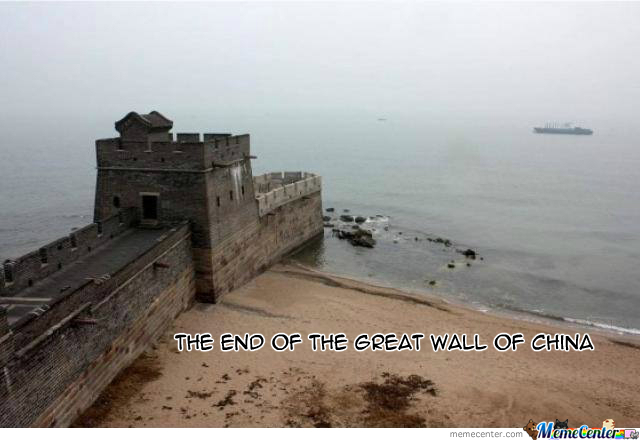 Have You Ever Seen The End Of The Great Wall Of China?! thomasphilipv From India, 23 years old. 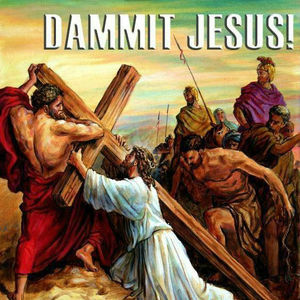 Get Your Own Cross, Jesus!